We sat down with the project manager from App Hungary, our reseller, to tell us about one of their apps: Gazdagrét. We also wanted to learn more about why they started in the mobile app business and how are they winning new clients across a range of industries. What is the main purpose of Gazdagrét, and who is the app for? 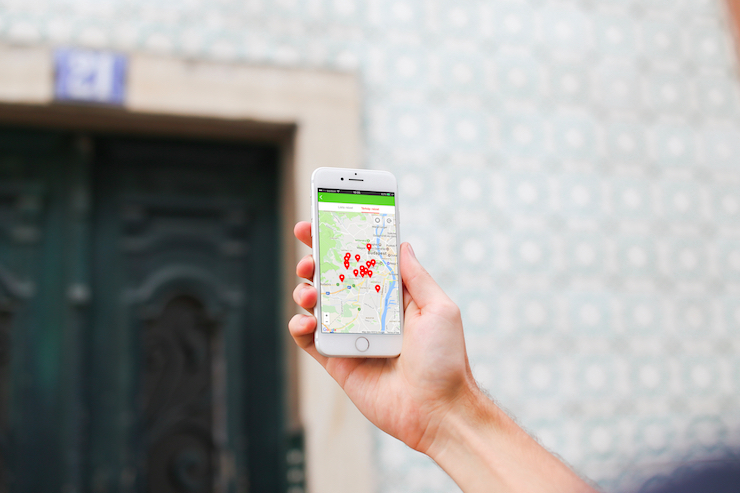 Gazdagrét is an app we built to provide information about a neighborhood in Budapest, Gazdagrét. Which features are the most useful? It’s hard to name just one feature. Based on user feedback, they love everything about this app’s content. 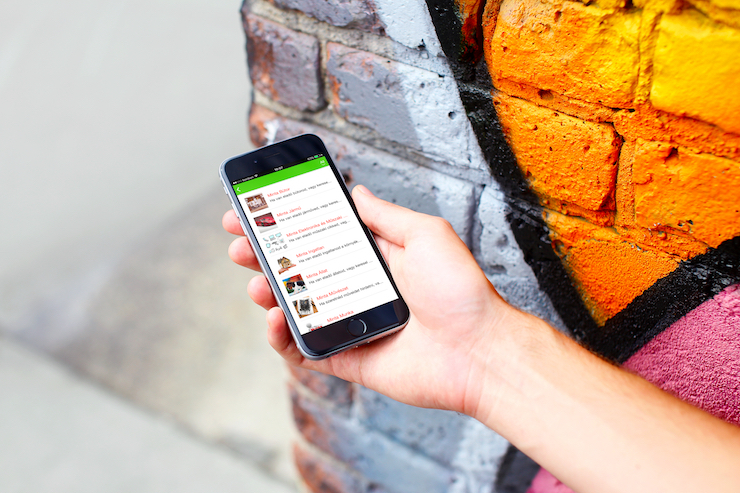 With just a few taps on the phone, neighborhood residents can get the latest info about events, new shops, public transport, health care, and other area news. Residents have even started to use the app as an sales channel for buying and selling stuff between each other. How and why did you decide to jump into the app selling business? In my previous job, I worked on a game app. It was an interesting project–and, I recognized the huge potential of mobile apps for SME’s, including the business opportunities apps create for them. How do you sell apps and find clients? Any tips or tricks you’d love to share? At the moment we use online promotion, but on a very small scale. The majority of our customers come from word-of-mouth marketing. In other words, through past business connections, recommendations from friends, and from our sales activities. As an app reseller, what’s the biggest problem you’ve encountered and how did you solve it? The biggest problem for us at the moment is the legal paperwork, administration and bureaucracy involved in dealing with the clients. We want to focus on providing the best possible app for our clients and an amazing experience for their users. I don’t like being disturbed with all the admin! Why did you decide to use the Shoutem app builder? I tried several platforms before choosing Shoutem, and I have to say it’s by far the best app builder on the market. From stellar support to a great product, every step of onboarding was excellent. Special thanks should go to the Shoutem sales team. They did an amazing job on initial calls and have kept up the great service–anytime I need their help, I know they have my back. What can we expect from App Hungary going forward? Any exciting new apps in the near future? We do have plans for the future and we plan to extend our app business. We’re not planning to limit ourselves to apps for SMEs. We already have deals with two big marketing conferences, a number of fashion brands, and other potential clients from different industries. So expect to see more from App Hungary! Want to know how to get the best offers, discounts and special deals in Manchester? 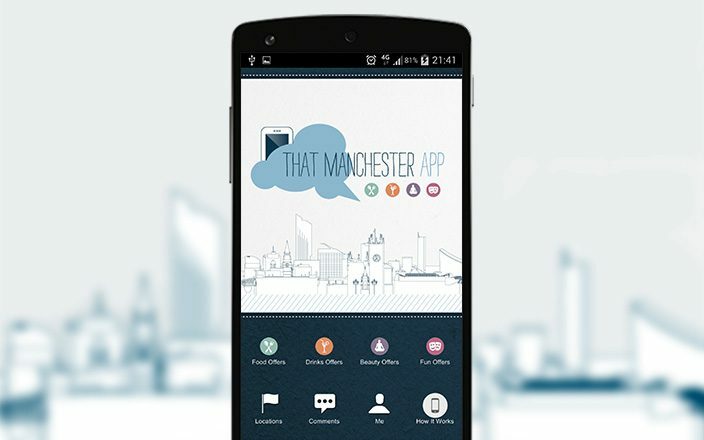 Check out That Manchester app – it weekly updates and changes giving you new ideas and places to go whilst keeping the cost down. Hear the story on how it’s created!